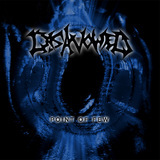 Disavowed was formed in 1994 with a different name, Nocturnal Silence. 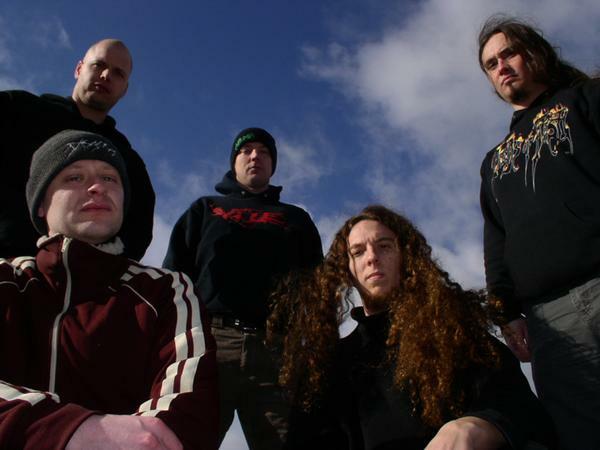 It was not until 1998, though, that the Dutch Brutal Death Metal unit released its first self-financed studio effort; a demo called "Plateau," as Nocturnal Silence. Soon thereafter, the change to Disavowed was made official. Two years later, in 2000, another self-financed demo was released, this one being the 3 song title, "Point of Few." After this demo was released, the band was signed to the Unique Leader Records roster. It was on this largely Brutal Death label that the band's most recent effort was released. "Perceptive Deception" was released in June, 2001, and, was comprised mostly of updated versions of the songs found on both previous releases, all of which dealt with topics atypical to the Brutal Death Metal scene; Philosophy, Psychology, Evolution, Human Nature, Society. This band's line-up, however, has changed relatively frequently since the release of its first demo. The most recent change occurred in January, 2006, when drummer since "Point of Few," Robbert Vrijenhoek left the band because of a wrist injury that persisted through time. While the band had recruited another drummer, one Dirk Janssen, during the time in which rijenhoek was nursing his injury, it was made clear that Janssen was a temporary replacement. However, as Vrijenhoek's wrist did not heal, as was hoped, he decided to quit both Disavowed and Pyaemia. He was replaced by Romain Goulon, bandmate to two other members of Disavowed in another Dutch Brutal Death unit, Arsebreed. 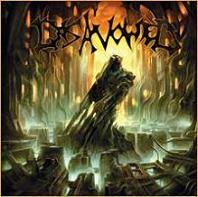 Disavowed plans to record new material in late 2006, with Goulon on drums.